Vending Machine T-Handle Lock Manufacturer in China: Vending Machine T-Handle Lock, Zinc Alloy, Optional Plunger, Satin Chrome Surface Treatment. Specialty: 1. According to different security purpose, there are optional plungers with tubular key, dimple key and disc tumbler system. 2. Pops out 1/2" allowing for a 90 degree left or right turn. Vending/game machine, ATM machine, Automatic Water Machine, Automatic Book Machine, Automatic CD Machine, Intelligent Terminal, Electrical Equipment, etc. Business Description: Vending Machine Lock Manufacturer specialized in the design, manufacturing and selling of vending machine locks and keys with the highest quality. 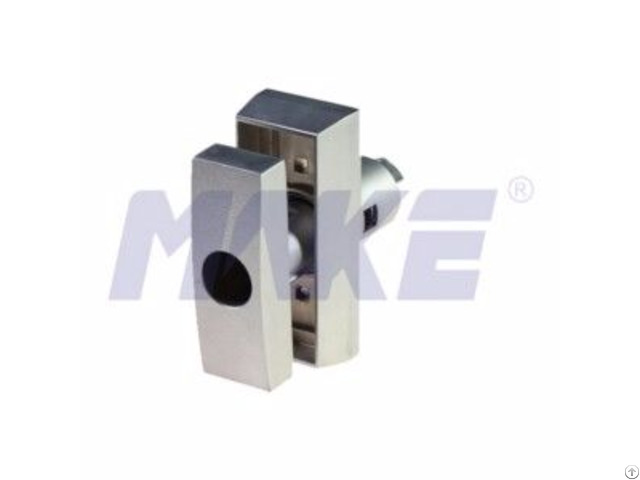 Our products include vending T-Handle Locks, Cylinder Locks, Plunger Locks, Plug Locks, Patent Locks, etc. You can find these vending locks in places such as vending/game machine, ATM machine, automatic water machine, automatic book machine, automatic CD machine, intelligent terminal, electrical equipment, etc. Our company has a complete quality control system for all products, for we take quality as our first priority. And we provide the best service for our customers. with the outstanding vending machine lock services we offer, our vending locks are both very famous domestic and abroad. you can explore our site to know more about us.